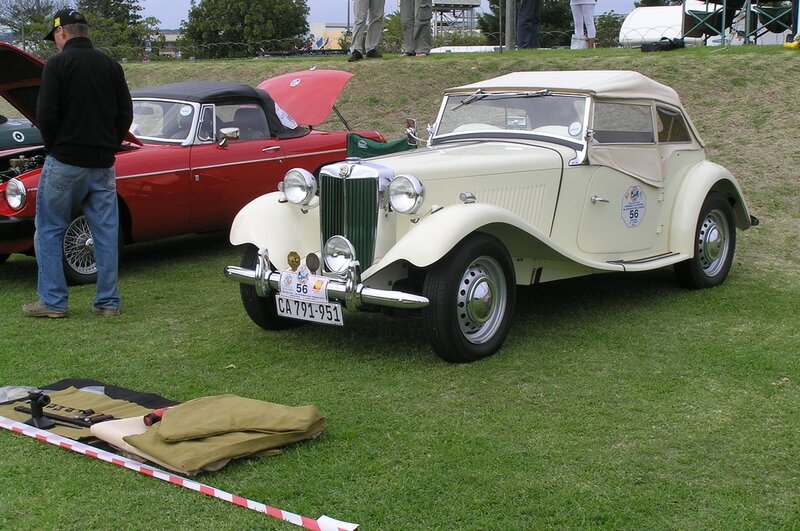 Before WW2 in Cape Town there were several loosely associated groups of motoring enthusiasts who participated in motoring events, including a “Nuffield” (Morris and MG) group but it was not until 1948 that a specific Club for MG owners was founded who were involved in organizing races, rallies and club events. 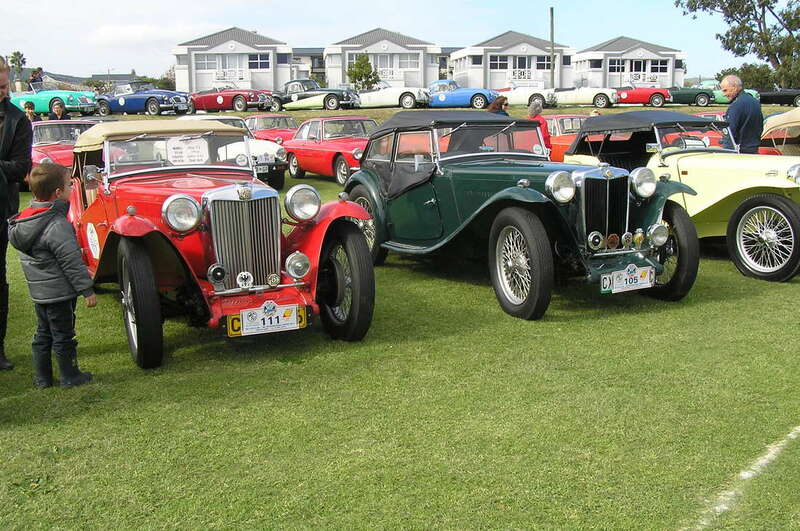 In the UK the MG Car Club had been founded and recognized by the MG Car Company in 1930. 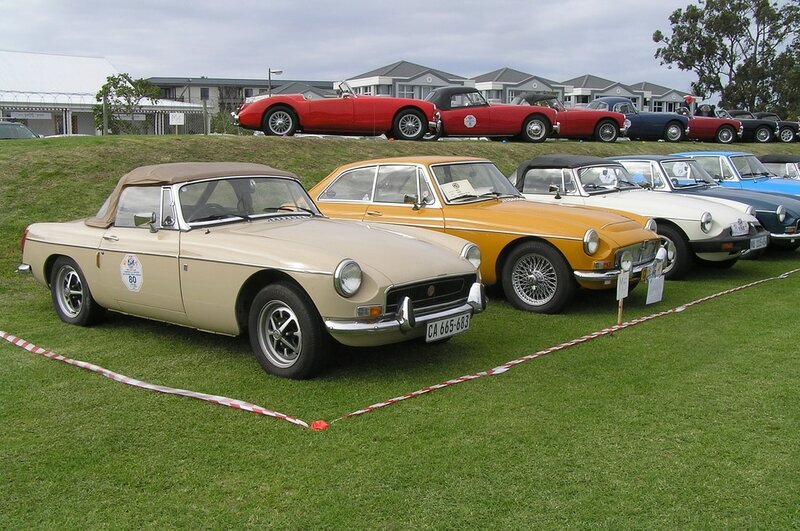 Initially the local club, known as the MG Car Club of South Africa, went from strength to strength but for various reasons, after about 20 years, became virtually a social club with many of the members not even owning an MG motor car. 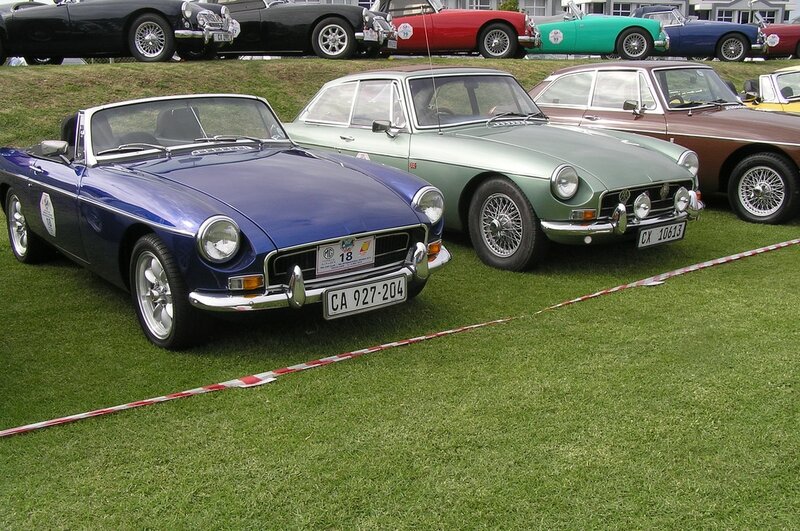 In the late 1960s a wild Irishman with an MG TD arrived in Cape Town and was so disappointed with the state of the MG Car Club that he formed a “rival” club known as the MG Sports Car Register which was very successful in attracting younger enthusiasts usually with “previously owned” MGs largely of the older pre BMC models. Within a few years the two Clubs had merged with the bulk of members being from the Register. 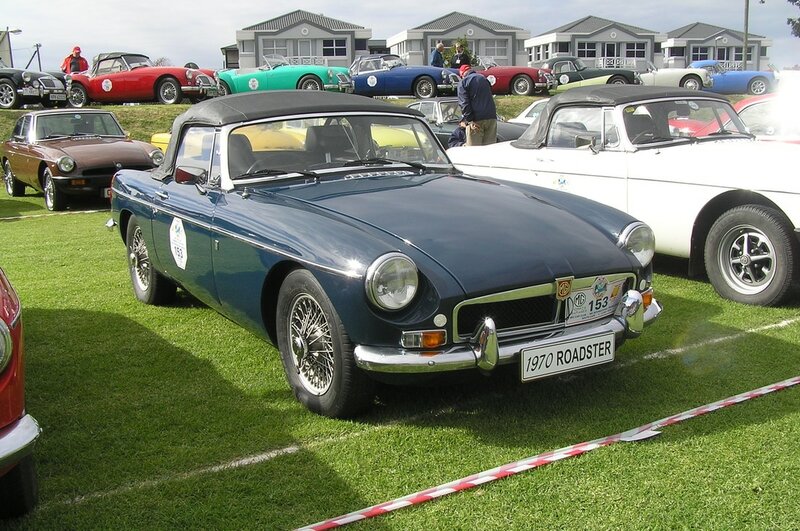 In 1973 the new Club was recognized by the UK Club and was known as the MG Car Club – Cape Town Centre, with a new improved constitution. 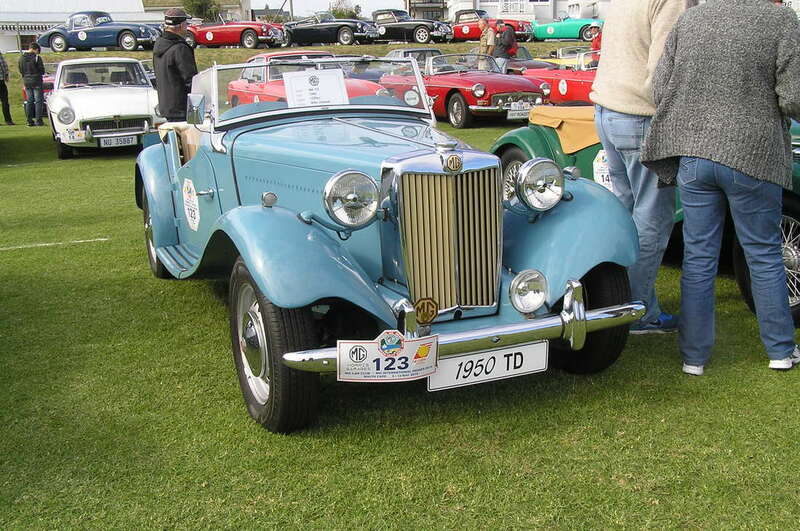 During the 1970s many motoring activities were curtailed by the Government’s Fuel Restriction legislation but also in that decade the communication between MG enthusiasts throughout Southern Africa was enhanced to the extent that National, then International, and also Regional Gatherings were organized which continue to date. 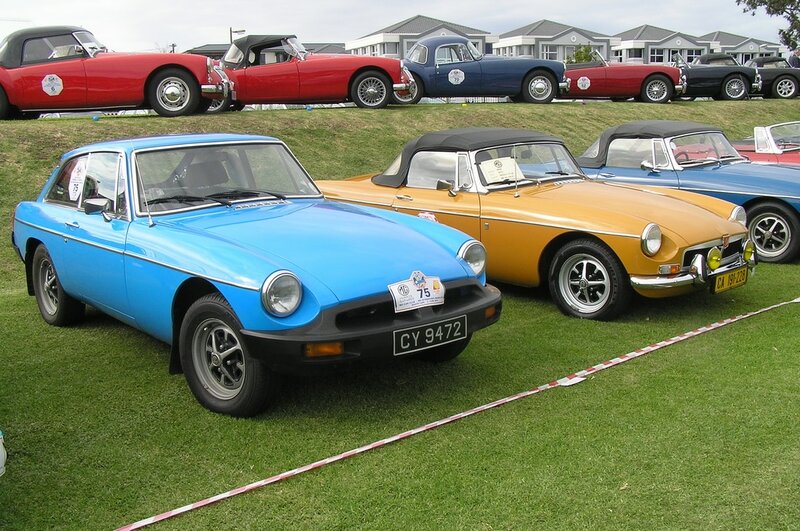 In South Africa there are seven Centres of the MG Car Club of which Cape Town is one, which cater for all models of MG and where MG owners become friends and part of the world wide MG family. 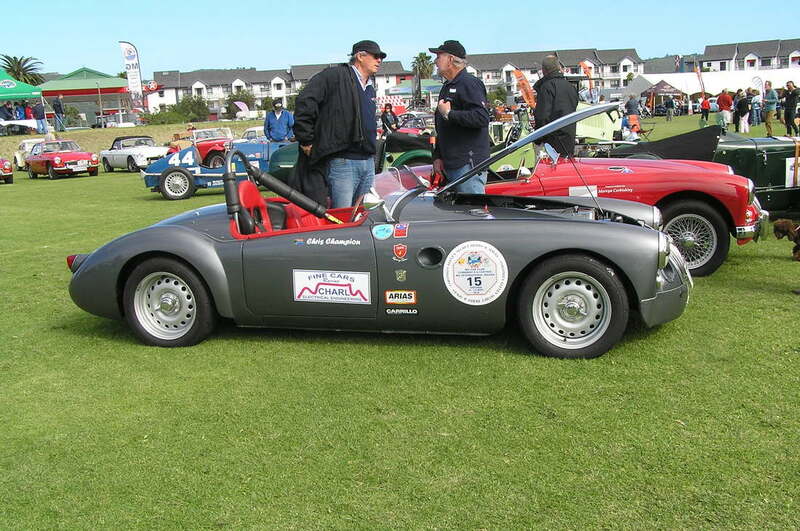 The Cape Town Centre has a monthly meeting, several monthly outings its own monthly magazine (now with the majority of members on e mail) which reports on past events, gives details of future events, has news of members and technical tips. A more complete history of the Club up to 1998 can be found in the booklet “Keeping the MG Flag Flying”.